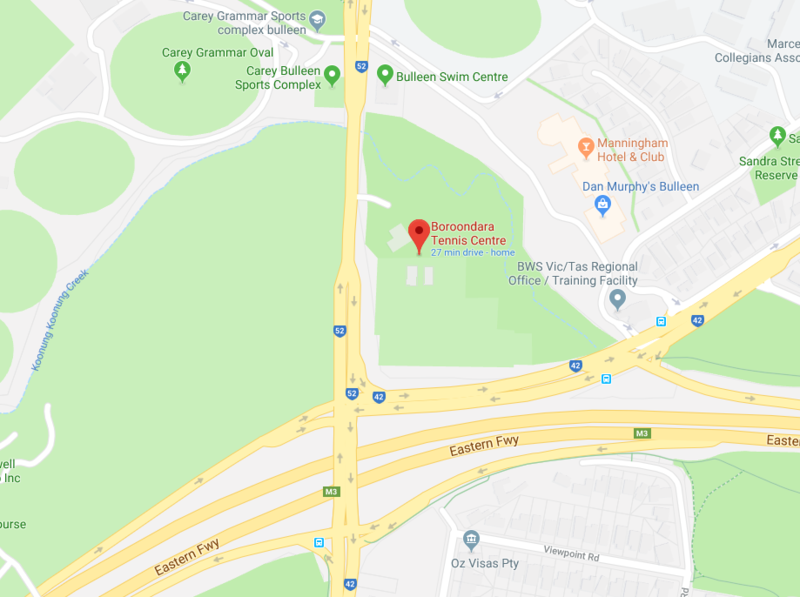 The Boroondara Tennis Centre runs a seven day a week comprehensive junior tennis program for children four years of age and over. Junior coaching pathway is back in full swing. 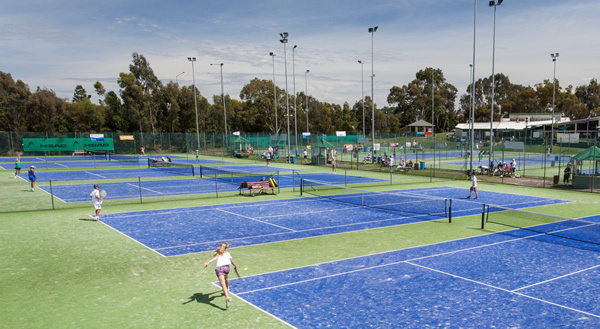 Boroondara Tennis Centre’s junior coaching pathway is back in full swing and it’s still not too late to become involved in term one 2018. Make sure you let our staff know you received this email to go into the draw to win a special surprise gift! Tennis Hot Shots is the official Tennis Australia starter program for young players aged 4 to 7 years of age. By using smaller courts, racquets and low compression balls the program makes learning tennis easy for new players. This program allows children to develop technically and tactically in an environment that's always FUN and EXCITING. We also have a seven day a week comprehensive junior tennis program for children eight years of age and over. Our Junior Group Coaching lessons cater for junior players of standards ranging from total beginners, who may have never played before, to intermediate level and competition players, and serves as a stepping stone to our elite Tennis Academy program. Get a taste of what it is like training like a professional tennis player. High-intensity drilling and hitting, fitness and matchplay. We have a range of different coaches with elite international experience who achieved world rankings in their careers. Our coaches give expert advice on training program's, match tactics, the discipline needed at the highest level and tournament planning. The training squads are run Monday to Thursday nights 5.00-7.00pm. They range from 12 years of age through to players ready to transition into adult tennis. They are held on the Australian Open grand slam surface plexicushion. You will also receive a free training shirt on enrolment. All Junior Group Coaching starts back the week of Monday 29th January. Get a taste of what it is like training like a professional tennis player. High-intensity drilling and hitting, fitness and matchplay. We have a range of different coaches with elite international experience who achieved world rankings in their careers. Our coaches give expert advice on training program's, match tactics, the discipline needed at the highest level and tournament planning. The training squads are run Monday to Thursday nights 5.00-7.00pm. They range from post juniors to 12 years of age. They are held on the Australian Open grand slam surface plexi cushion. You will also receive a free training shirt on enrolment. All Academy players receive a FREE Head TShirt.